Microsoft’s Xbox consoles are very popular not only among video game lovers but also among Blu-ray movie fans. The smaller version of the Xbox One is Mircosoft’s first console that supports 4K Ultra HD video, of course including 4K Ultra HD Blu-ray disc. 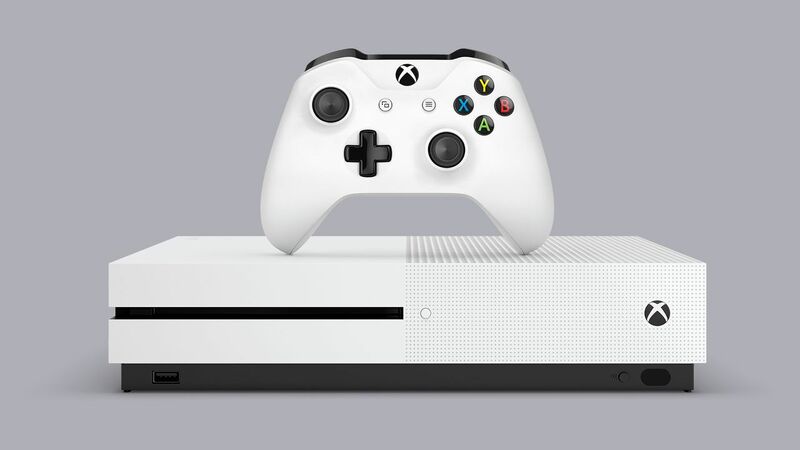 Xbox fans can get the Xbox One S soon as Microsoft is going to kick off sales of its new Xbox One S starting from Tuesday, August 2. The Xbox One S will be available in three different capacities and price tags: a 500GB version at the price of $299, a 1TB version at $349 and a 2TB version at $399. However, according to Matt Lapsen, general manager for Xbox Devices Marketing, only the 2TB version is available on August 2. 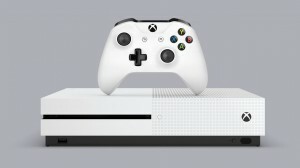 The Xbox One S will initially arrive in Australia, Austria, Belgium, Canada, Czech Republic, Denmark, Finland, France, Germany, Greece, Hungary, Ireland, Italy, Netherlands, New Zealand, Norway, Poland, Portugal, Slovakia, Spain, Sweden, Switzerland, Turkey, UK and the US, altogether 25 countries. Other regions will get dibs on the new console later this year. All three models are currently available for preorder through Microsoft, Best Buy, Amazon and GameStop. Anyone who preorders the 2TB version of the console will be able to grab it on August 2. People can also try walking into local Microsoft, Best Buy or GameStop store. However, “availability is limited and demand is high,” according to Lapsen, who advises preordering the console soon. The Xbox One S represents a new shift. The console is smaller, cheaper and throws in support for 4K Ultra-HD Blu-ray discs and 4K streaming services as a way to do battle with both gaming consoles and Blu-ray players. By supporting 4K (3,820×2,160-pixel) resolution, the Xbox One S will display more vibrant colors and darker blacks. The higher resolution works with movies and TV shows natively but will also support games by upscaling them to 4K. However, people will need a 4K compatible TV. Those who have a 4K TV and are looking for a 4K Blu-ray player may be tempted by the Xbox One S since it offers the option to play games. The new console also supports High Dynamic Range (HDR) for video and gaming, which means certain games will look better due to a higher contrast ratio.